I was thrilled to travel up to Whangarei to photograph Adelle and Talor get married on the family farm. The ceremony was held in a beautiful outdoor cathedral they created in a valley on the property. Guests were treated to a visual feast, as so much attention was given to the details, topped off by talented and emotional singing performances. 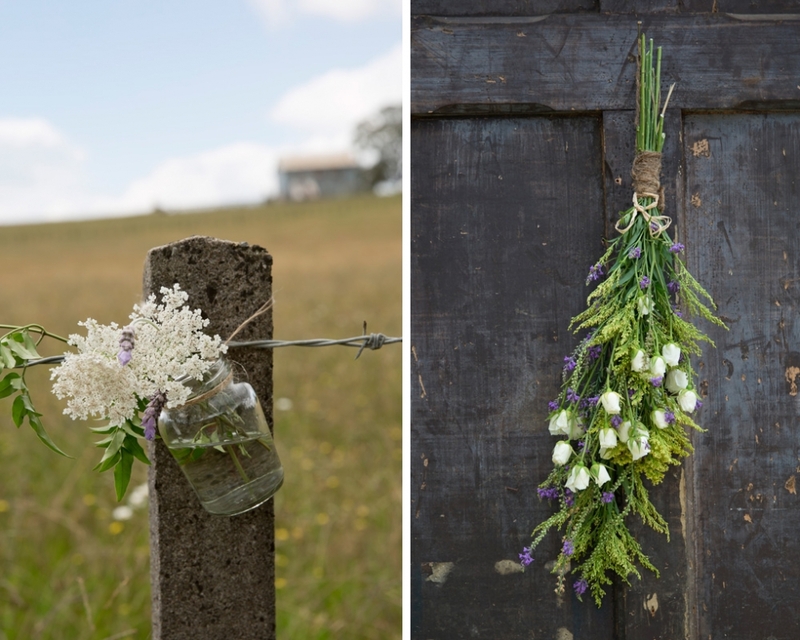 We had such a great time shooting all photos on the farm where there were so many options including the gorgeous long grass, limestone formations and the classic kiwi wool shed. Thank you so much for sharing your increadible day with me. Muriwai beach perfectly suited this gentle couple’s bohemian style wedding. The ‘first look’ was on the beautiful cliffs overlooking the beach and the nearby gannett colony and surrounding bush were perfect places to photograph and escape the summer heat. Shooting the photos first meant that Hayden and Nyssa were relaxed for the ceremony held at Kumeu Valley Estate. Hayden surprised Nyssa by singing as she came down the isle, which set the tone for a musically inspired reception. Congratulations on your gorgeous day, thanks so much for having me capture your memories. Held just before Christmas, I had the pleasure of attending Katie and Ben’s wedding as a guest. Naturally I had to take a few shots of gorgeous Katie on her big day, it was fantastic to watch her coming down the isle with her dad from the upper gallery. The ceremony was a true family affair with beautiful performances from both Ben and Katie’s brothers and nieces and nephews as very cute flowers girls and page boys. Congratulations to you all. Very happy holiday season! Every Christmas my Oma bakes over 300 biscuits to be shared with the family. They are mostly traditional Dutch recipes and my favourite of all time is Speculaas which is made with a special mix of spices and painstakingly pressed into individual wooden moulds. Of course Oma makes the very best Speculaas and so I joined her in making just a few of her quota and captured the process. Merry Christmas to everyone, hope you have a wonderful time with family and friends. 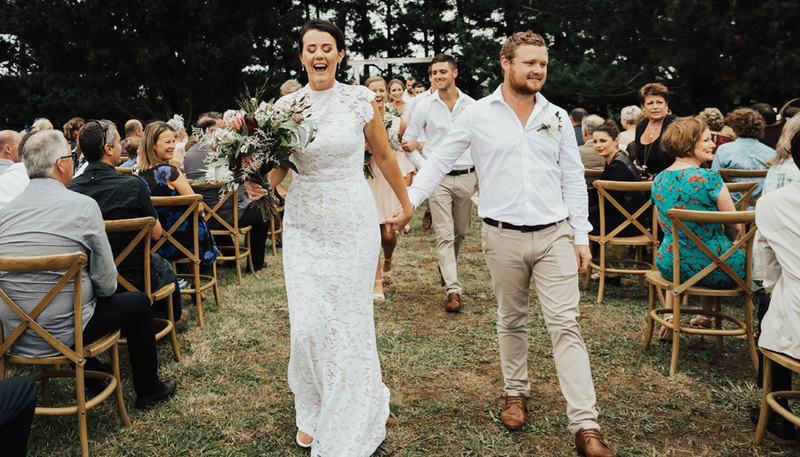 Megan and Ryan had an epic wedding weekend on Waiheke Island. Te Toki was the perfect location for a weekend of celebration and partying. 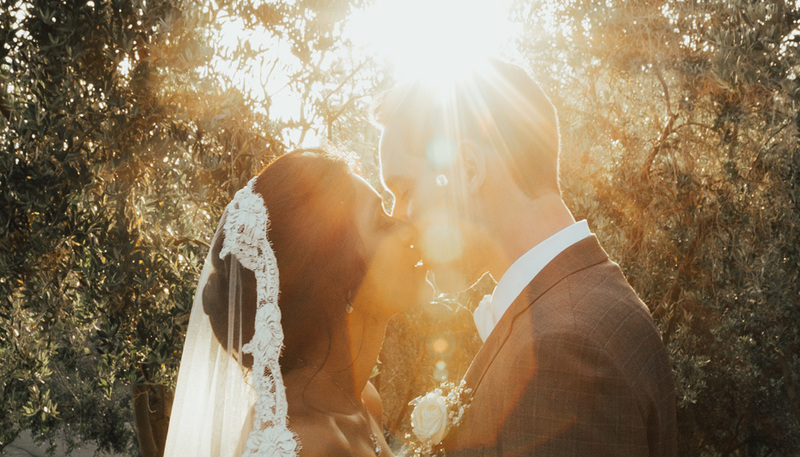 Waiheke produced a stunning early summer’s day and so after a heartfelt ceremony we were able able to fully enjoy the gardens and of course the beach. The first dance was truly incredible, with Megan and her girls showing off some real skills. Thank you so much for having me capture your amazing day!